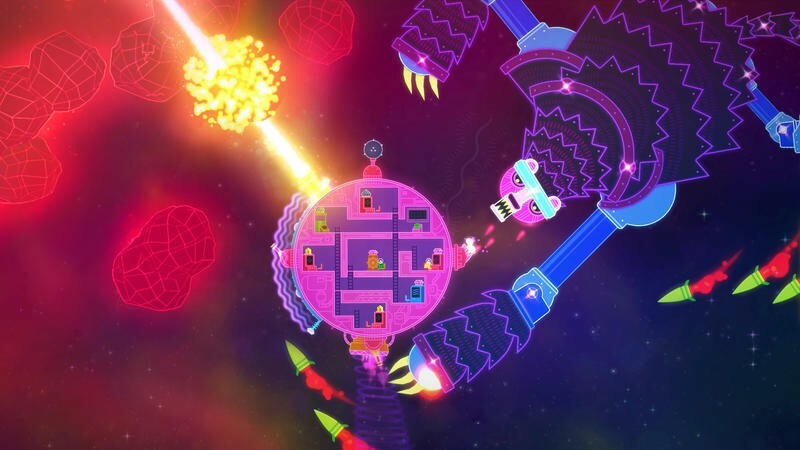 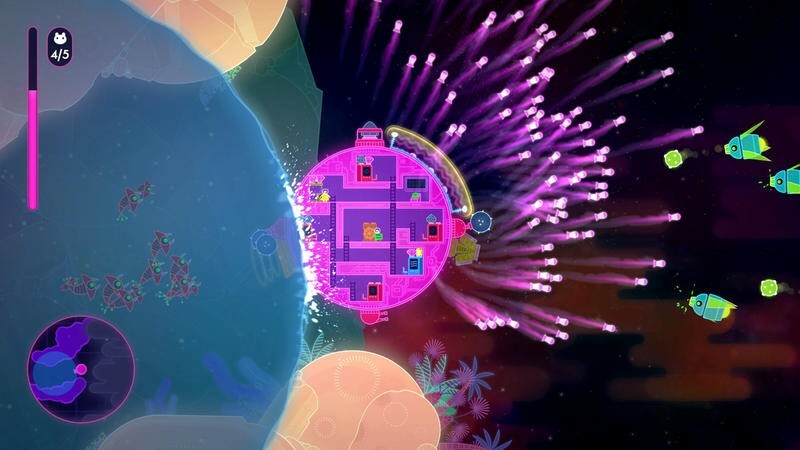 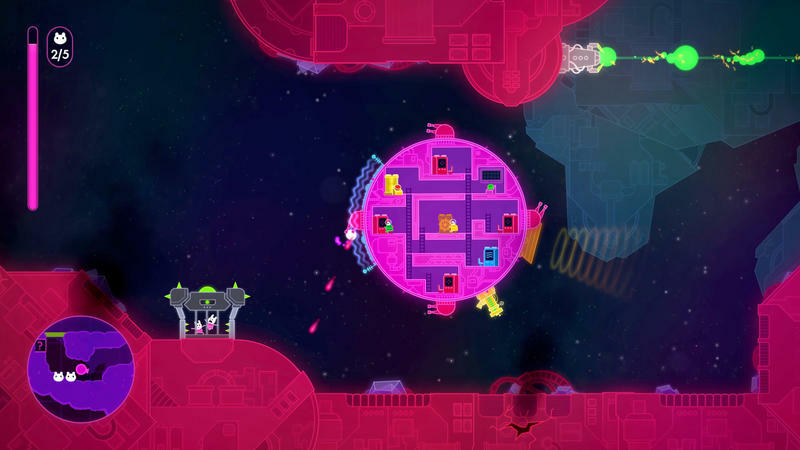 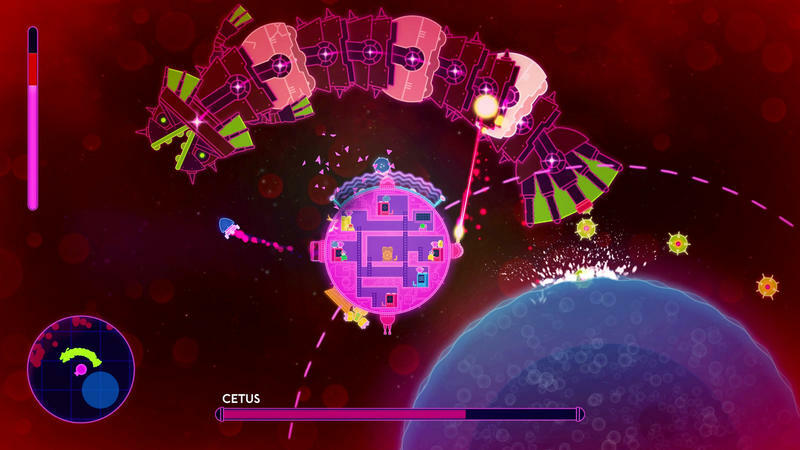 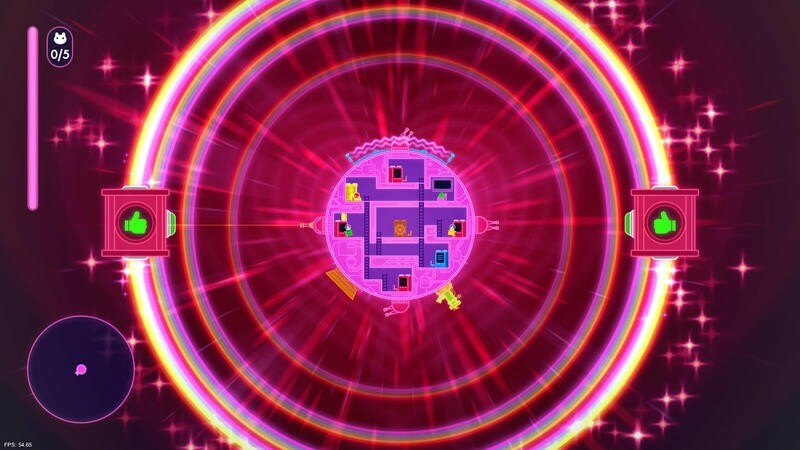 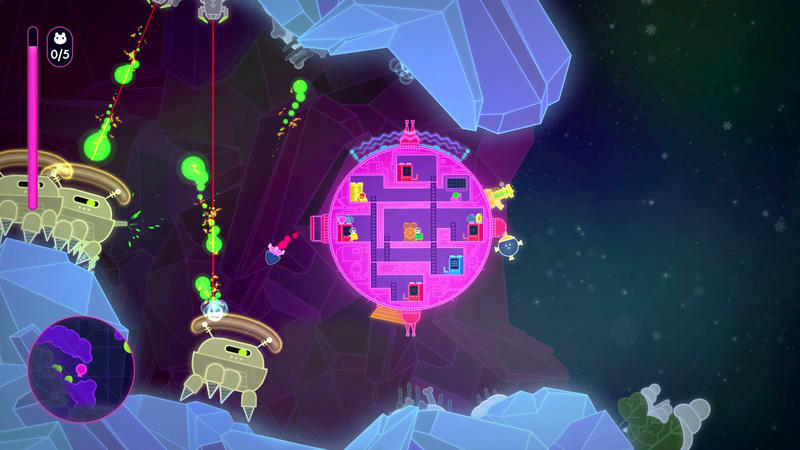 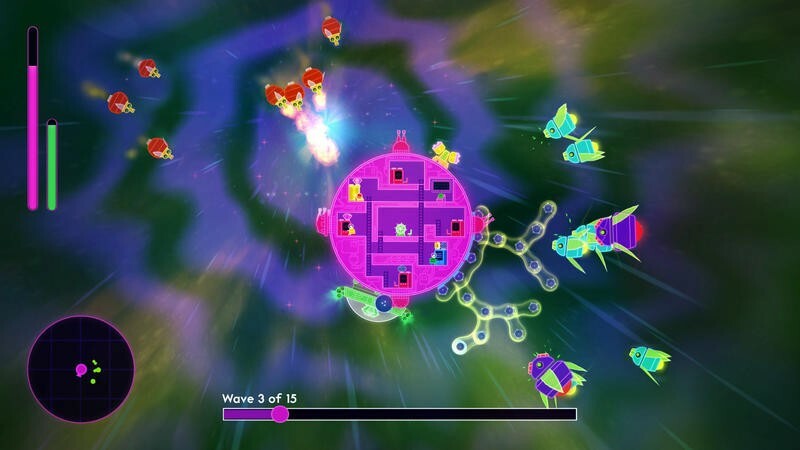 Lovers in a Dangerous Spacetime puts players in a ship flying through an enemy-infested region of space. 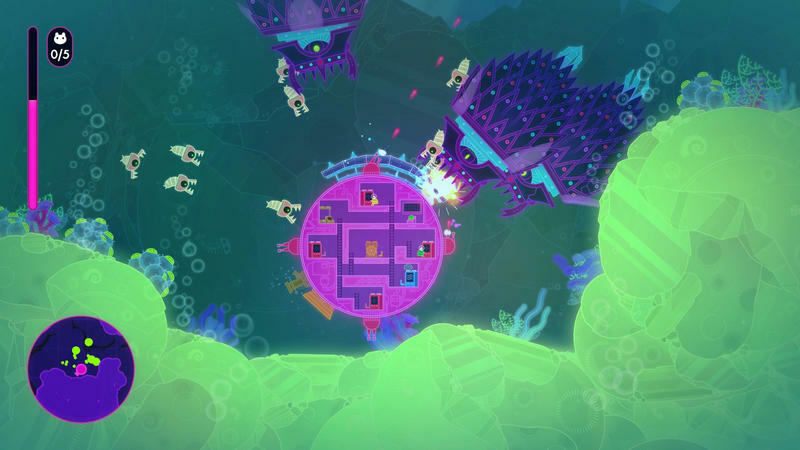 They must work together, whether it’s the solo player with the computer or two friends, in order to switch between steering the ship, manning the cannons and guiding the shield. 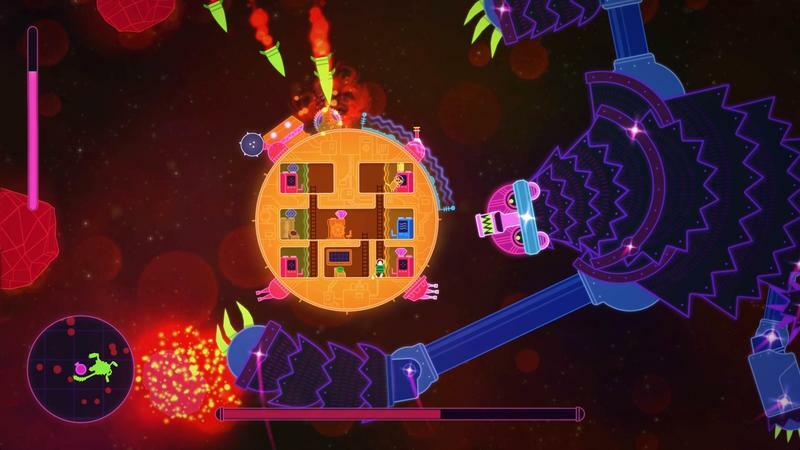 The game is making the jump from the Xbox One and PC onto the PlayStation 4, and that’s happening on February 9. 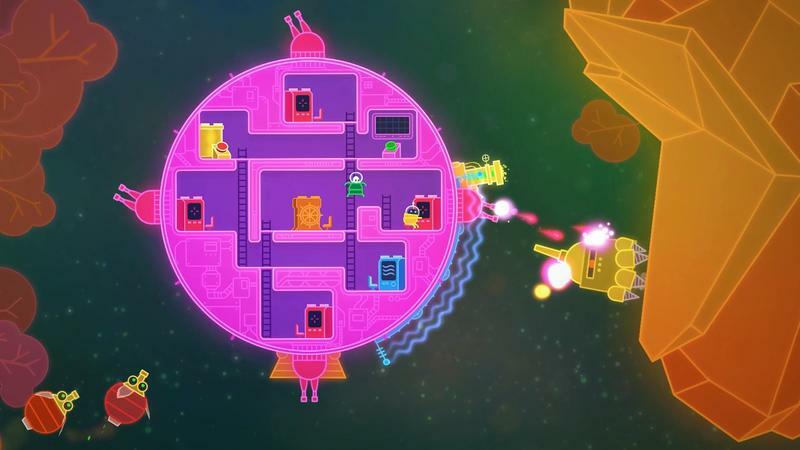 Lovers in a Dangerous Spacetime flew under the radar a bit last year. 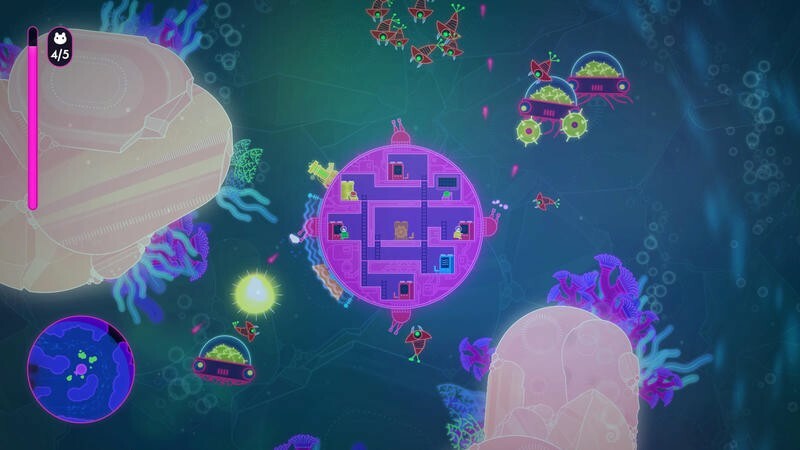 The colorful adventure is as challenging as it is fun, and it certainly deserves a look if you’re into couch gaming with friends. 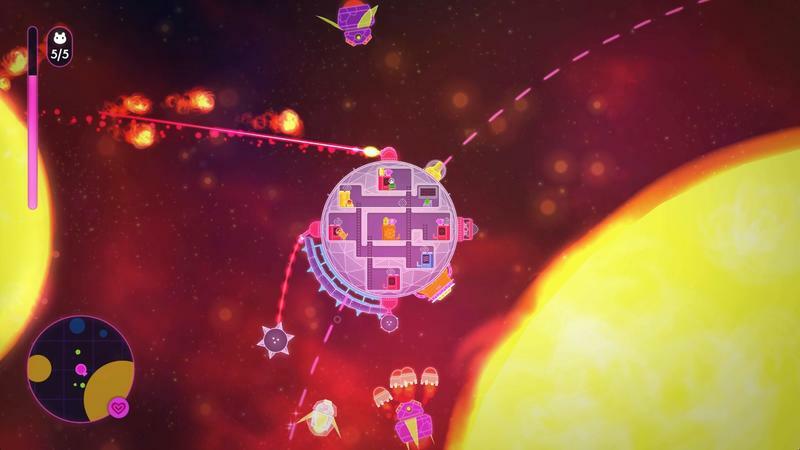 The game now offers Beginner and Veteran modes to round out the spectrum of play, too. 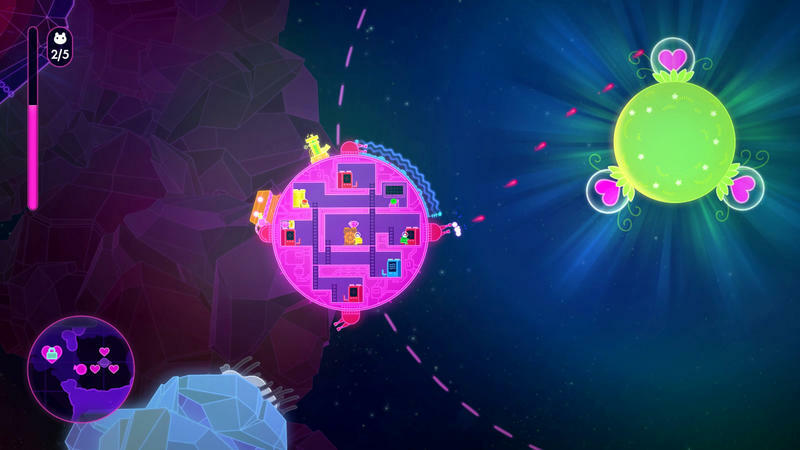 Lovers in a Dangerous Spacetime will sell for $14.99 on the PlayStation 4. 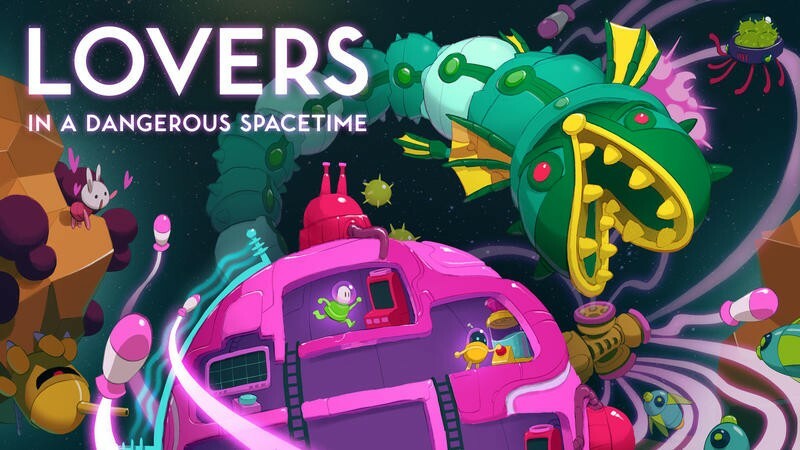 I definitely recommend it.